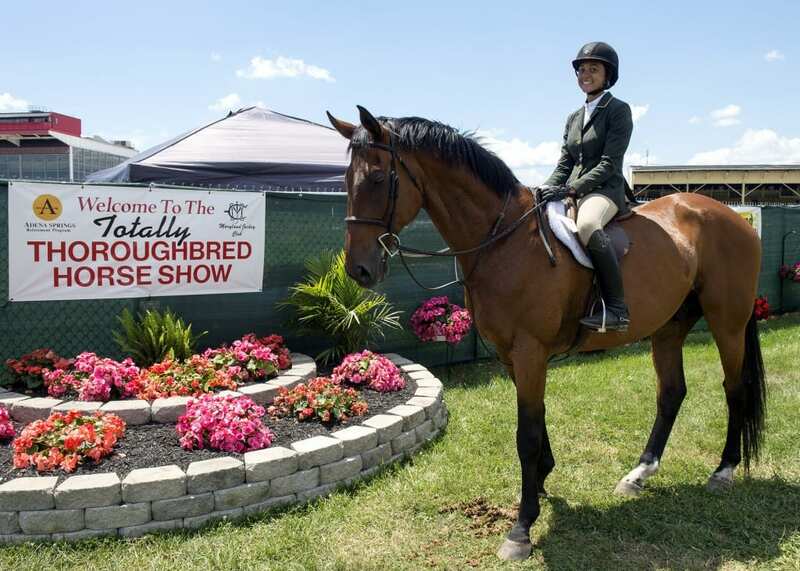 The seventh annual Totally Thoroughbred Horse Show, presented by Beyond the Wire, has been rescheduled to Saturday, Oct. 7 at legendary Pimlico Race Course. Please not that Canter for the Cause will take place on Pimlico’s main track on Sunday, July 8. For more information on Canter for the Cause go to http://www.pimlico.com/events/2018-07-08/canter-cause.